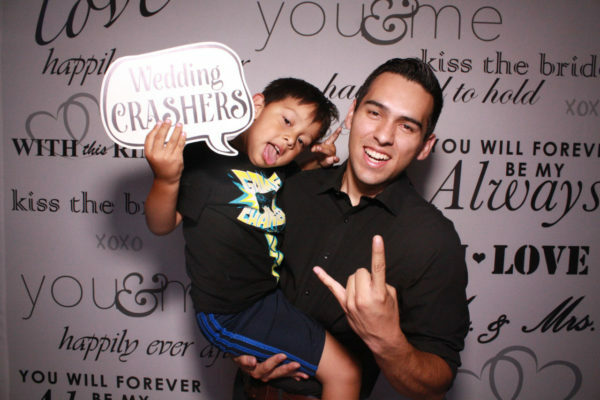 Photo booth oc, Photo booth rental orange county. Orange County photo booth rental . 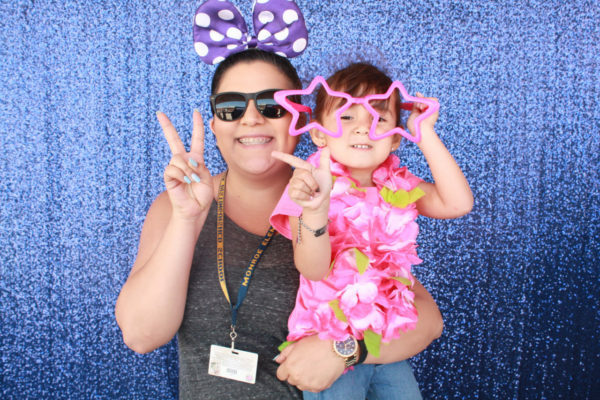 oc photo booth rentals. photo booth rental oc. oc photo booth rental. 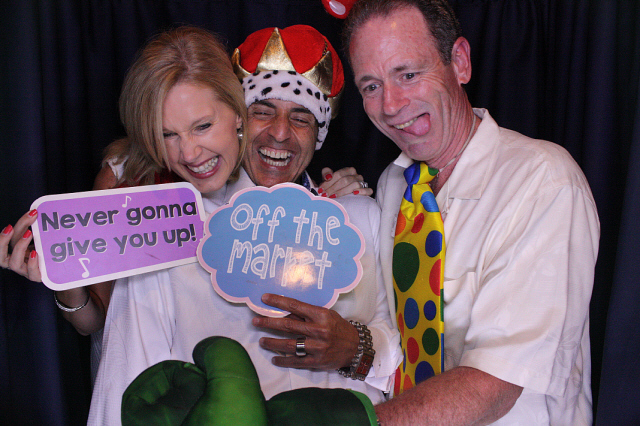 photo booth rental orange county ca. 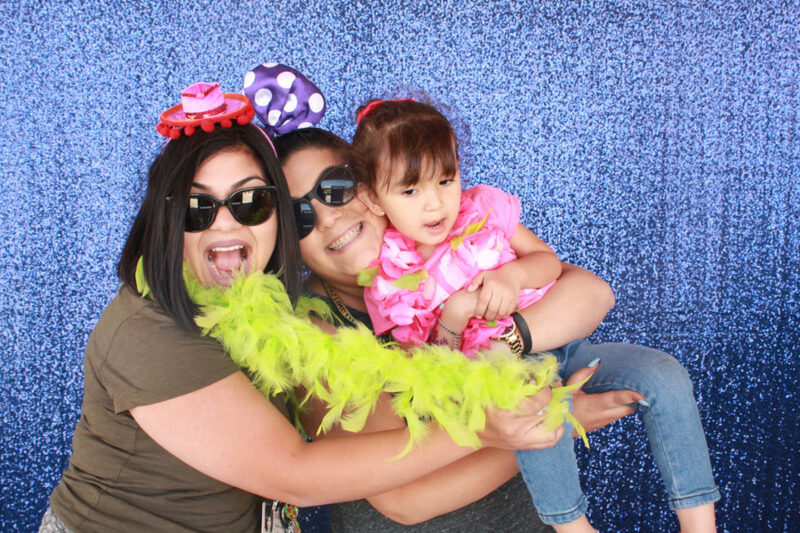 orange county photo booth. photo booth orange county. 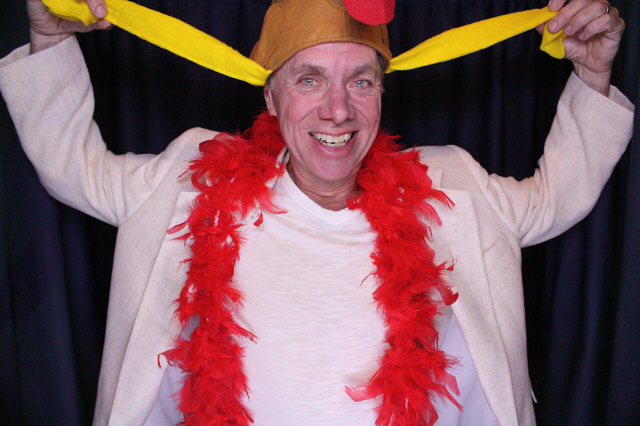 photo booth rental for weddings. 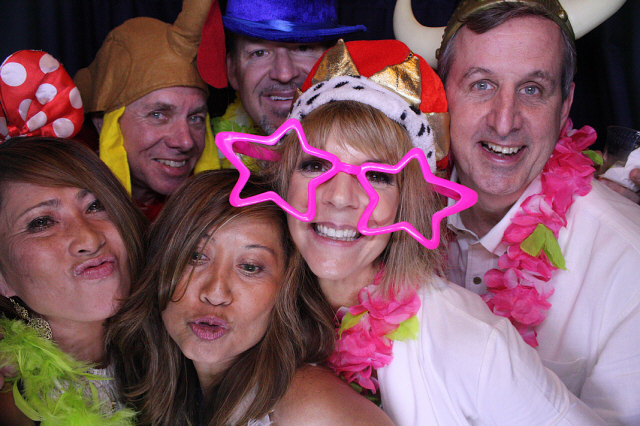 photo booth rental for graduations. photo booth rental for birthdays. 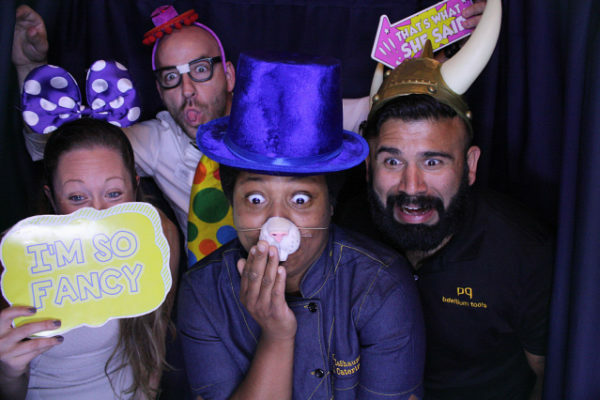 photo booth rental for corporate events. 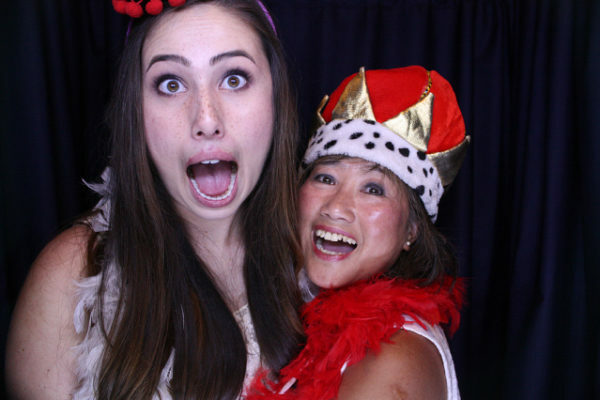 Capture the intimate, hilarious, and unexpected memories with our affordable photo booth packages. 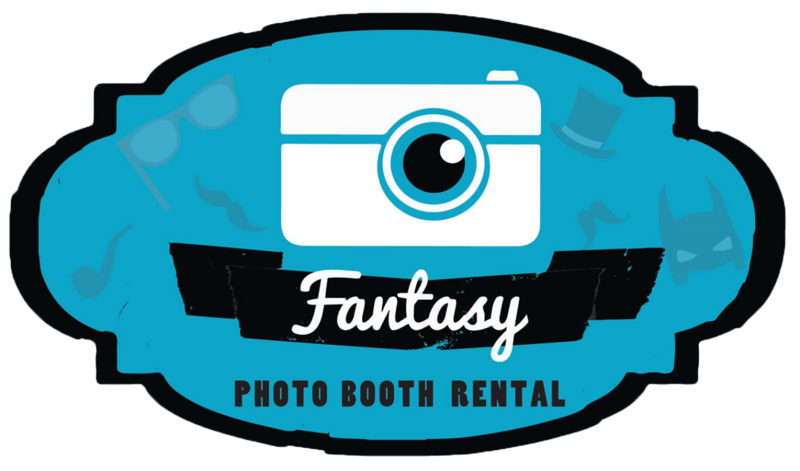 Photo booth rental OC – Established in Anaheim in 2014 – Fantasy Photo Booth is a family owned and operated company. We offer high quality innovative services at prices our competitors cannot beat. We strive to meet your every need and therefore, offer a variety of custom services that will make your event extra special. Our quality cameras have at least 12 megapixel creating crisp quality images at each rental. 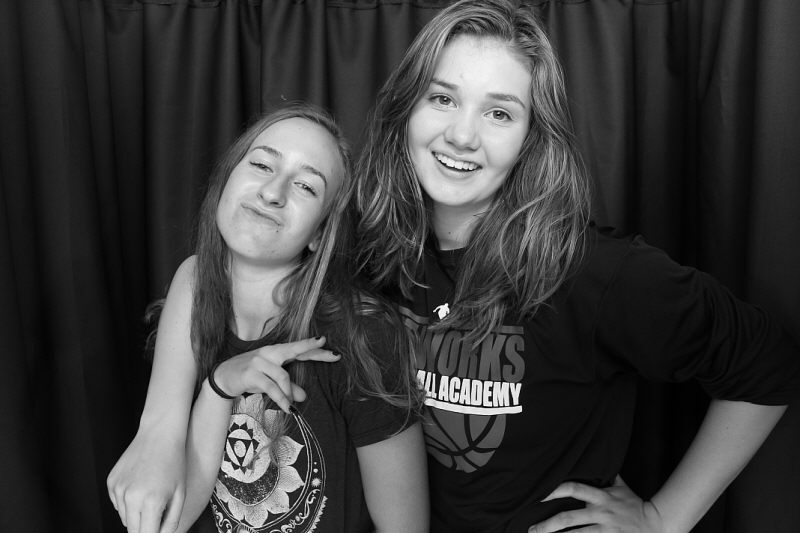 All our photo booths come equipped with professional lighting. We don’t have a default setting for every event. We changed our lighting and camera settings based on the current situation we are in. We use commercial dye sub printers that print quality lab photos at print speed as fast as 20 seconds. No more waiting longer than a minute for your prints. Just about all our props are made of Quality plastic (PVC) with glare reducer coating. This is a quality differences you can feel and will definitely come out amazing in your pictures! You won’t get a camera on a stick with us. 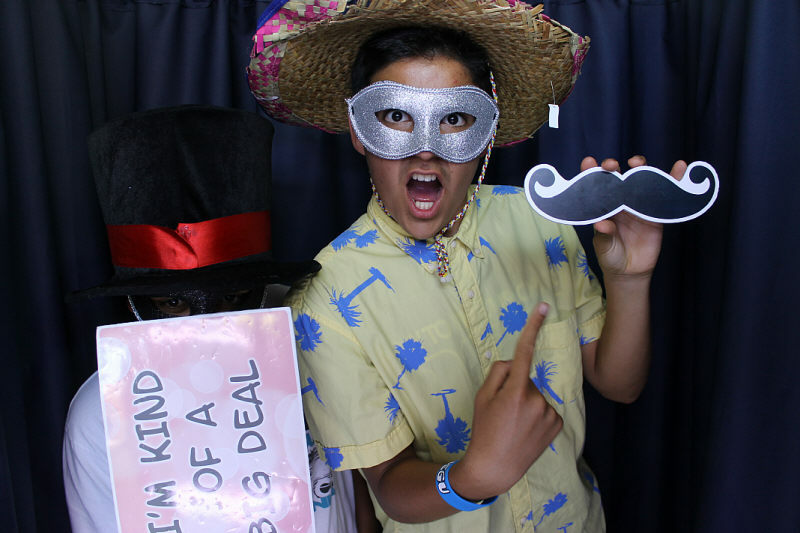 You will get a professional manufactured photo booth that gives both an elegant and modern look to your event. No hanging wires, a table full of unorganized props, or unappealing backdrops. We don’t sacrifice on quality. Props table will have a clean appearance and we offer the highest quality backdrops. 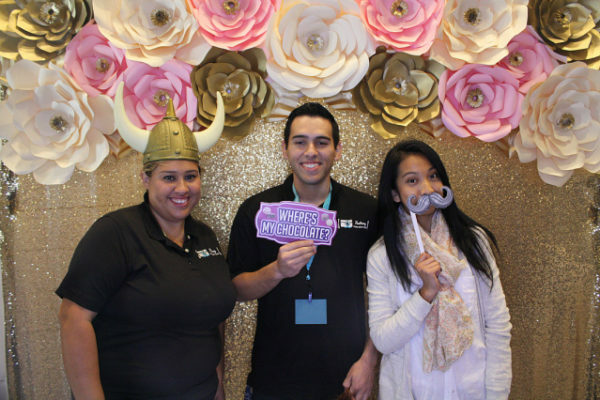 All photo strips are uniquely designed to match your event’s theme. You will receive at least three photo strip designs and have unlimited edits. No other company can offer that. 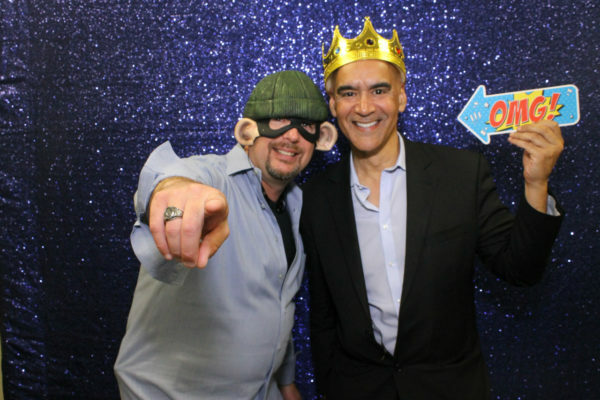 We offer over 30 backdrops for our open air photo booths and custom backdrops to match your event’s theme. Need something special, just ask us! 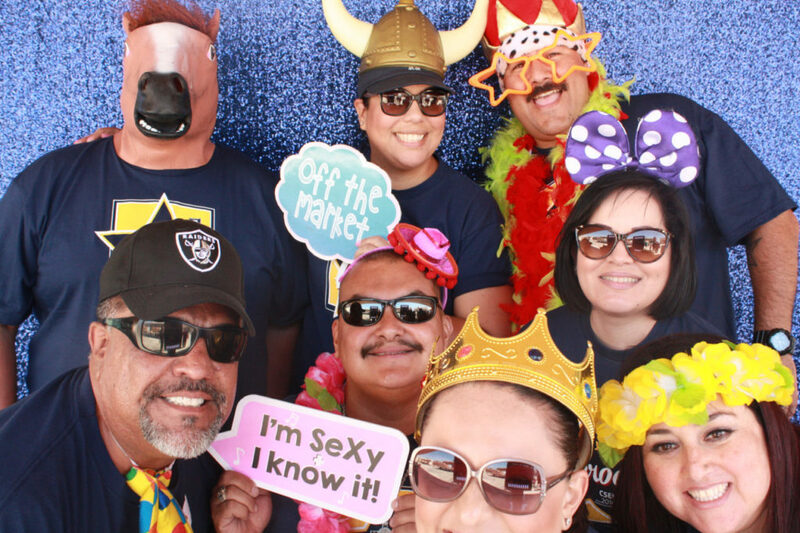 We offer additonal prop bundles that match your event’s theme. If you are having a wedding or birthday, we have have those theme props and much more. We bring backups to ensure your photo booth experience runs as smooth as possible. 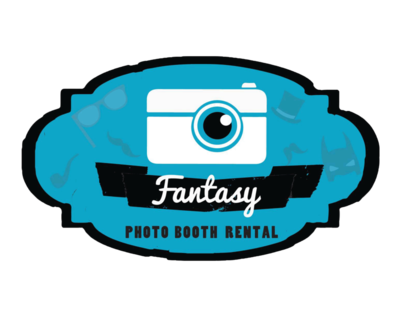 Fantasy Photo Booth Rental provides professional photo booth services in Orange County, Inland Empire, Los Angeles County and surrounding areas. 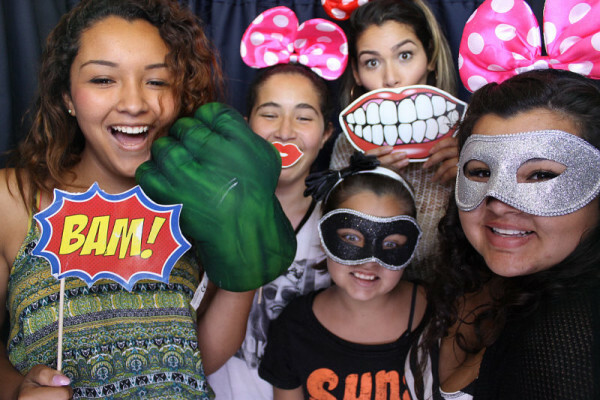 We offer high quality photo booth rental with custom services at affordable rates. We serve weddings, Quinceaneras, Sweet 16’s, graduations, bar/bat Mitzvahs, corporate events, graduation, nonprofits and many other events! Photo booth rental OC. Photo booth rental LA. 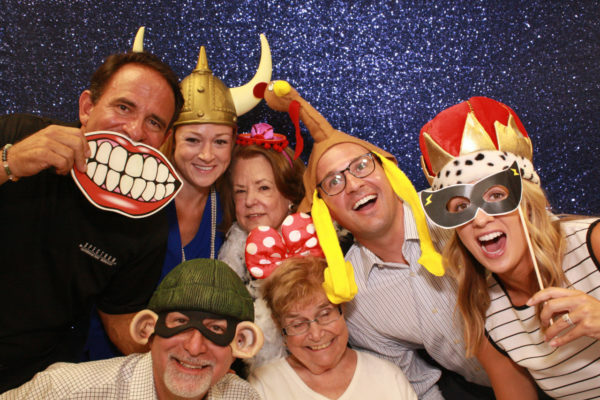 Photo booth rental Inland Empire. Photo booth Orange County. oc photo booth rentals. photo booth rental orange county ca. 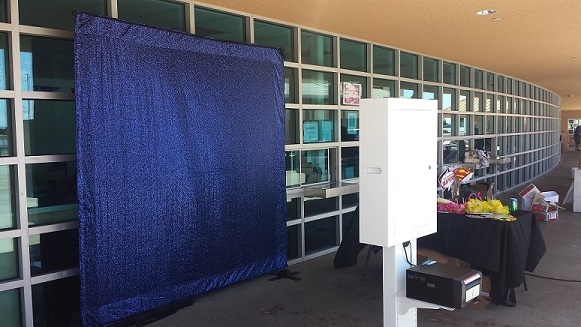 Open air and enclosed photo booth rental. Contact us today! Photo booth rental orange county. 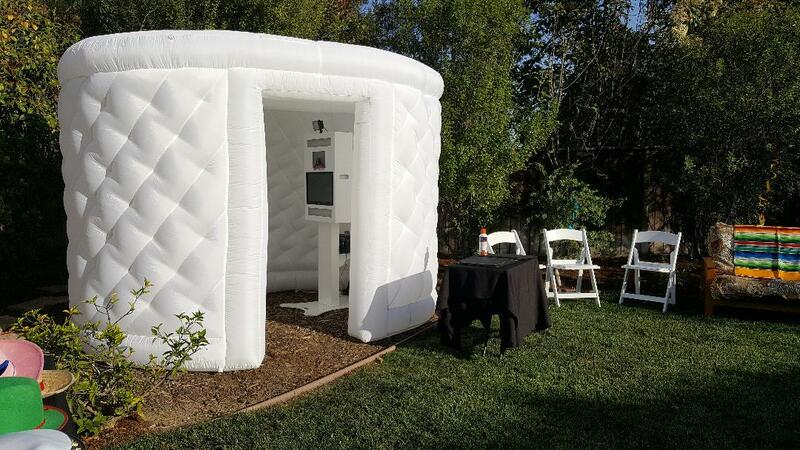 photo booth rental in orange county. 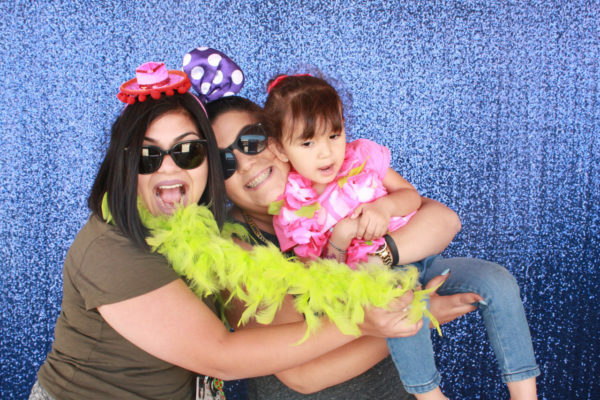 photo booth rental anaheim. photo booth rental oc. photo booth rental corona. 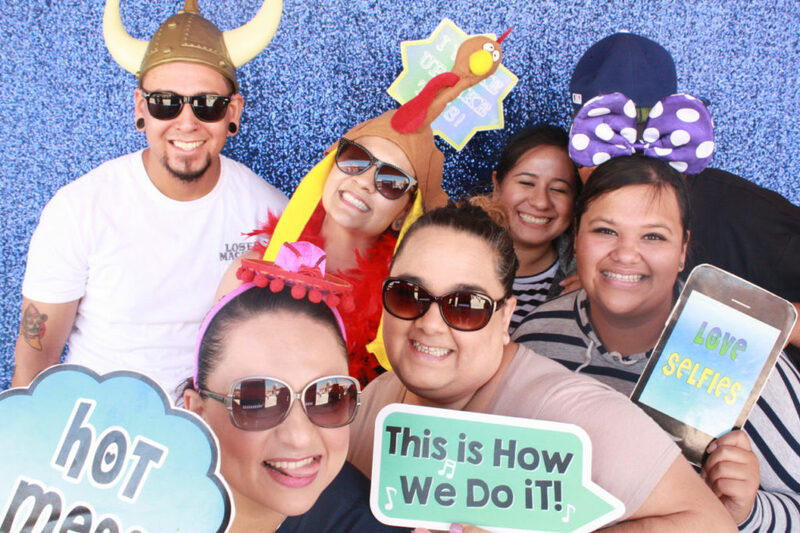 photo booth rental Inland Empire. 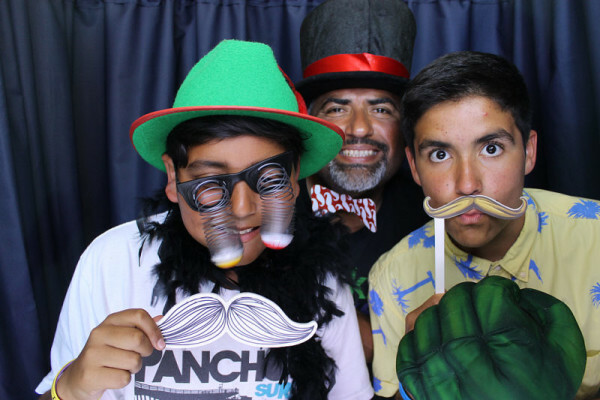 photo booth rental Orange County. 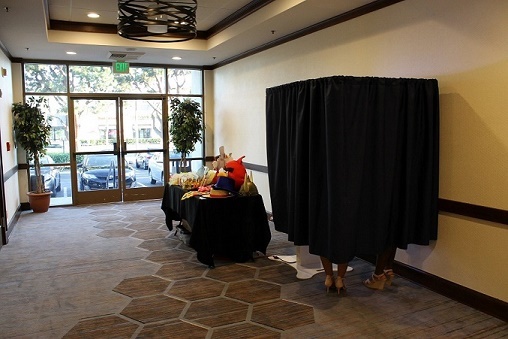 Orange county’s photo booth rental. photo booth rental fullerton.